The Comcast-owned video advertising company FreeWheel has signed a deal with the media measurement firm Data Plus Math to launch an attribution-focused cross-screen media solution. The solution will be available to FreeWheel Market clients that purchase linear TV advertising and streaming video advertising. Under the terms of the deal, clients of FreeWheel Market will be able to use the tool to “better determine the optimal mix of TV and video channels to drive outcomes,” the companies say. They will also be able to measure the incremental impact from linear and OTT video campaigns on marketing outcomes. Data Plus Math will provide analytics reporting to FreeWheel clients, accessible through the platform’s dashboard. 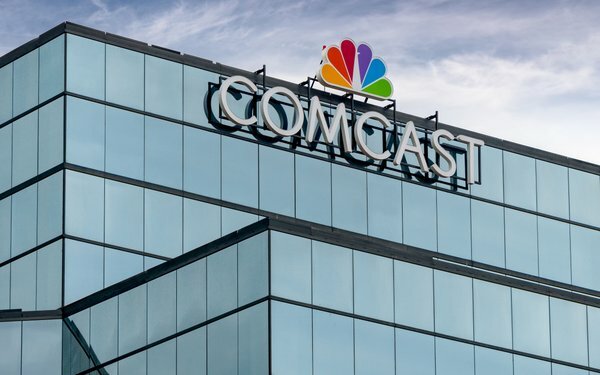 Data Plus Math will also be able to leverage Comcast’s anonymized viewership data. While that data can’t be used in the same way that data from a third party can be, it can still be used to measure things like reach, frequency, lift, and CPMs. Comcast-owned NBCUniversal struck a deal with Data Plus Math for TV attribution earlier in the week.